The Election Commission of India (EC) has asked Facebook to examine blocking of political advertisement during last 48-hours before elections in the country. Media reports note that the social media giant hasn’t responded to the request as yet, but is examining. Reports state that a Facebook representative agreed to examine providing a window or button on the Facebook page for flagging complaints about violation of election laws at a meeting of a committee constituted by EC to study provisions of Section 126 of the Representation of the People Act, 1951 on June 4. The minutes of the meeting show that the representative also agreed to examine if the number of Facebook reviewers attending to complaints against contents posted by users can be increased from current 7,500 persons during election period. The official was “requested to consider the possibility of blocking posting of election advertisements during the period of last 48 hours and to collect details about the expenditure part of the advertisements for elections,” according to the minutes. 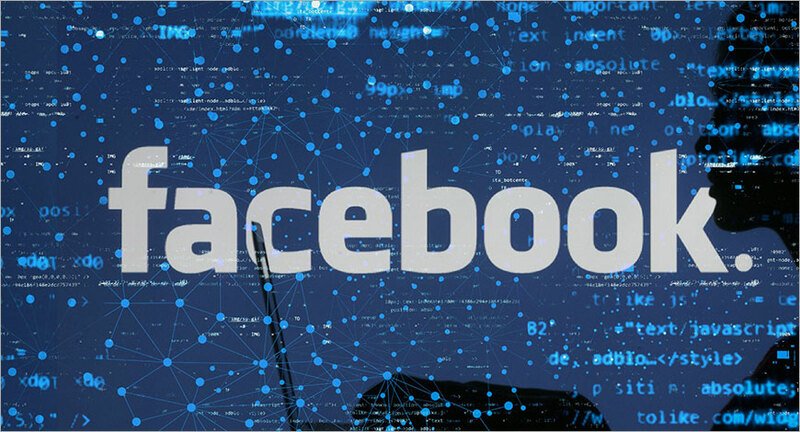 Media reports say that a source aware of the company’s stance on the matter said that Facebook has not made any specific commitment on this as yet, but is examining the request. It was also suggested to him that there should be some mechanism to deal with cases of repeated violation by the same user, he said. In the case of proved violations, Facebook informs the users concerned and contents are removed. The cases of removal of contents are also posted on the transparency page of Facebook. In May Facebook launched a new feature for screening political ads. All election-related and issue ads on Facebook and Instagram in the US are now needed to be labeled – including a “Paid for by” disclosure from the advertiser at the top of the ad. Clicking on the label will take users to an archive with more information. People visiting the archive can see and search ads with political or issue content an advertiser has run in the US for up to seven years.